PANACHE is a French word origin that carries the connotation of a flamboyant manner and reckless courage. True to its meaning ‘Sunny Star Hotels Pvt. Ltd.’ has brought a bouquet of grandeur for the people of Bihar. While envisioning this dream we ensured it was ideally located with a magnificent view. 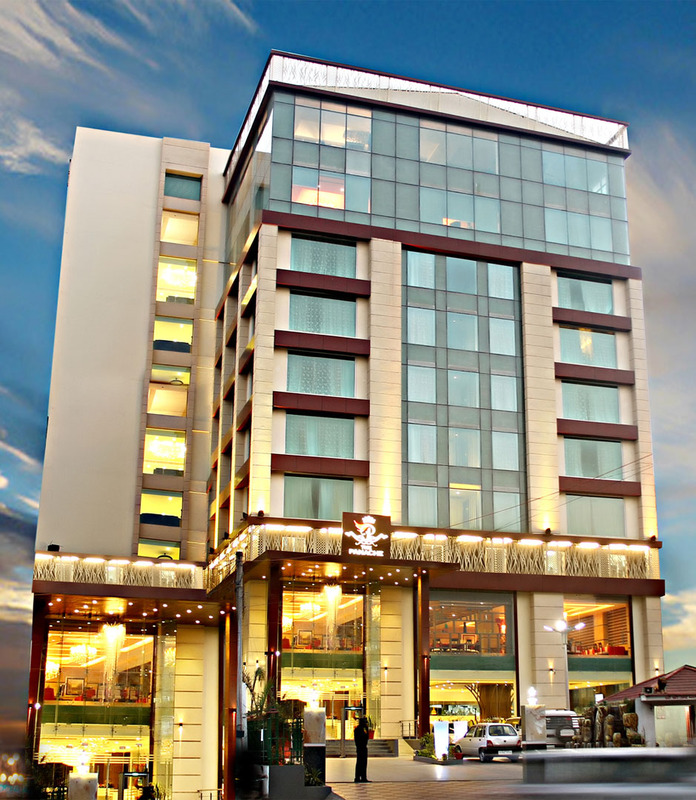 Just a 30 minutes drive from the airport & 12 minutes from the railway station, this premier hotel is situated in the heart of Patna with a beautiful view of Gandhi Maidan and an easy access to most of the business houses/hub and destination. The Panache boasts of its 73 well appointed rooms with premium lifestyle amenities and world class services to cater to the high rising demands of the upcoming corporate industries in Bihar. It has one of the first Presidential Suite in Patna which will make it the highly preferred destination for our elite guests. It brings to you all the state of the art facilities like the Business Center, In house Travel Assistance, Wi-Fi hi-speed Internet Access, Express laundry Service, a Restaurant – Silk Route; and a Coffee shop - Green Eye. Other value added services include round the clock In-room dining, Doctor on call, Electronic Safety Locker, Mini Bar, Direct outward dialing, and Satellite TV.